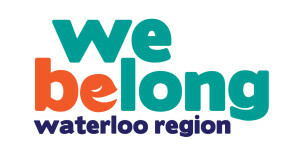 Thanks to a grant from the Kitchener Waterloo Community Foundation through the George Cluthe Fund, we launched a campaign called We Belong Waterloo Region. Studies have shown that Waterloo Region does not have a high sense of belonging. 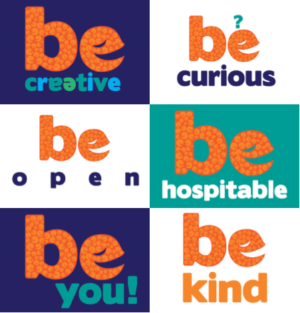 Bridges to Belonging believes that each of us can foster a sense of belonging in others through simple, everyday actions with friends, neighbours, colleagues, and strangers. It could be hosting a neighbourhood potluck and ensuring everyone is invited, to something as simple as making eye contact, smiling, and using someone’s name. We Belong Waterloo Region is a tool to help you share your stories, pledge to take action, and challenge others. The stronger our sense of belonging, the happier and healthier our community will be. What will you to to make Waterloo Region a community where everyone belongs?